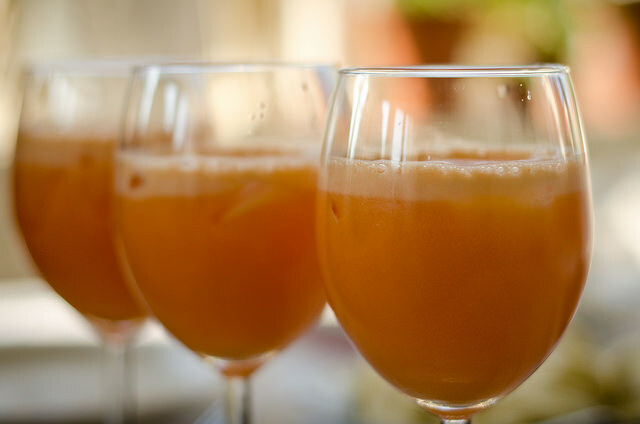 Share the post "The Best Fresh Juices For Winter"
Green juice recipes that will keep you warm this winter! We all want to be healthy this winter, and getting your daily green juice is both nourishing and a great protection against sickness. Here are 8 recipes to “winterize” your green juice so you can benefit from the quick infusion of phytonutrients, antioxidants, chlorophyll and magnesium. Warm up your body by enjoying a glass of hot water flavored with lime juice and a dash of cardamom. Add spices like ginger, pepper, cardamom, cinnamon, nutmeg, turmeric, jalapeño, cloves and cayenne pepper. These spices help increase the body’s thermogenic properties and help with digestion. 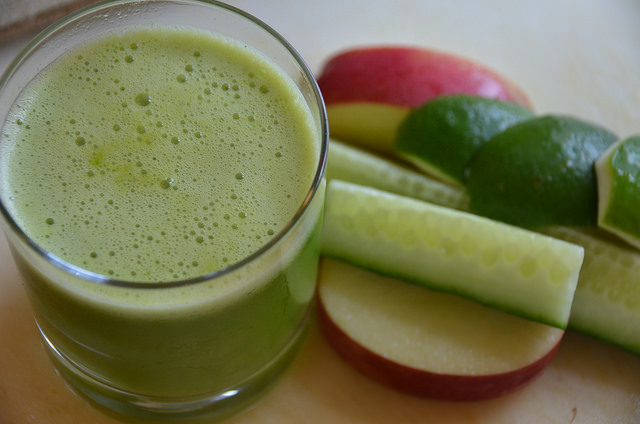 Enjoy your green, fresh juices even during the winter. You’ll feel stronger and more vital than ever!